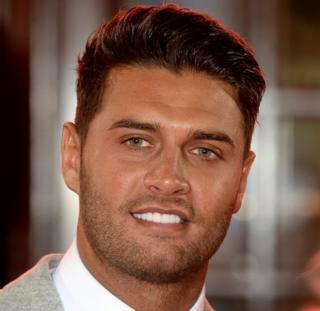 Former Love Island star Mike Thalassitis has died aged 26, his management has confirmed. The 26-year-old former footballer and reality television star was reportedly found dead on Friday. He found fame on the 2017 series of the ITV show. Alex Bowen and Rachel Fenton, who both also appeared on Love Island, tweeted their respects. Meanwhile Stevenage FC, for whom Thalassitis began his football career, paid tribute to their former player. “Everybody at StevenageFC is shocked & saddened to hear the tragic news about former player Michael Thalassitis,” the club tweeted.